Senior students and college union don't help us. 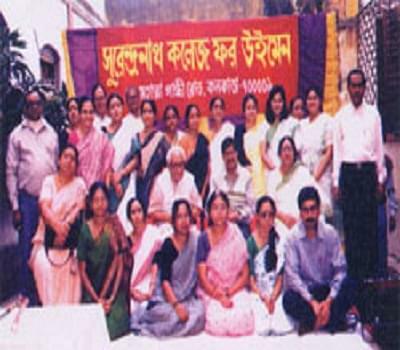 Surendranath College for Women, Kolkata, West Bengal was established when the residents of the nearby area felt a need to educate the women in the area. 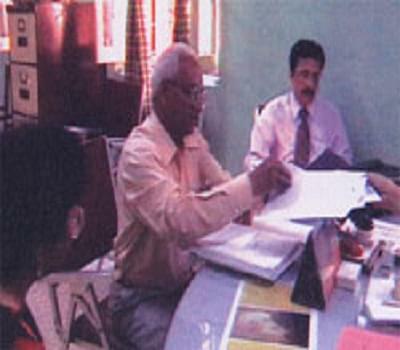 The college works with a mission to provide for gender equality and work for the empowerment of women in the society. The college is spread over an area of 13 acres and provides for educational curriculum in areas of arts and commerce for both under-graduate and post-graduate courses. Nearby Sealdah Station and 2 km from College Street Coffeehouse. Why to Join Surendranath College for Women? Surendranath College for Women has large square feet area dedicated to indoor and outdoorÂ sports facilities, well-equipped hostel facilities for girls, well-furnished living spaces for faculty and a digital library with 20, 000 books and 156 national and international journals that can be accessed through centralized library system. 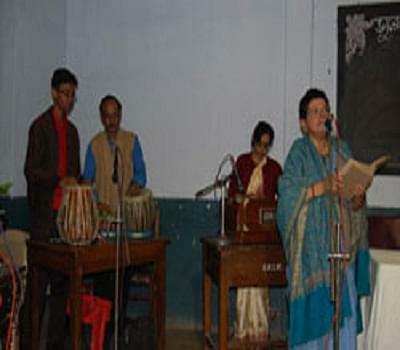 Surendranath College for Women being one of the oldest education bodies in Kolkata covers a great range of subjects. Some of the major ones are Bengali, Journalism and Mass Communication, Commerce, Economics, Education, English, Geography, History, philosophy, political science and Sanskrit. 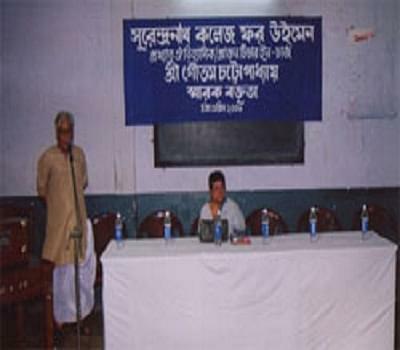 Surendranath College for Women is popular for conducting regular campus activities such as campus blood donation camps, TV programmes; inter college sports meet, AIDS awareness programmes and annual social alumni programmes. Surendranath College for Women provides for free education aid approved by University Grants Commission under remedial coaching charging no education fees and arranging for books free of cost.